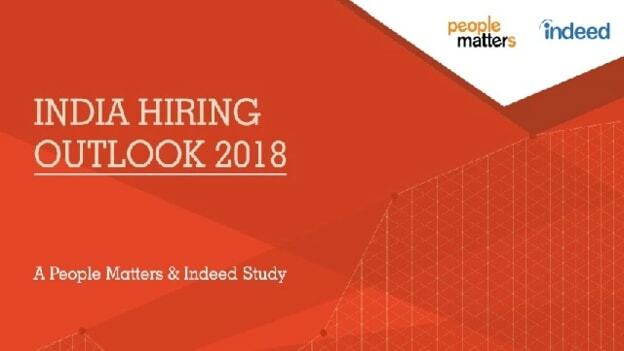 The People Matters and Indeed Survey on the India Hiring Outlook 2018 saw participation from 128 unique companies. Out of which 43 percent were multi-nationals and 38 percent were India based companies. The survey aimed to evaluate and determine three broad themes: 1) Hiring Outlook 2017-18 2) Key Strategic priorities 3) The role of the recruiter.